Wikki Australia was founded in 2011 by veteran computational fluid dynamics (CFD) modeler Dr. Darrin Stephens to service the computational needs of the Oceania region. 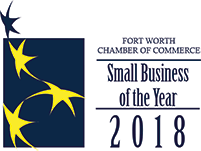 Dr. Stephens is internationally recognized with a background in modeling a range of complex reacting multi phase flows, in particular developing models for heat transfer and boiling. He earned his mechanical engineering B.Eng. and Ph.D. degrees from James Cook University in Townsville, Australia, and has previously held positions at SRI (Sugar Research Institute), ATD International (the ex-Australian distributor for ANSYS CFX) and CSIRO (Commonwealth Scientific and Industrial Research Organisation). While at SRI, Dr. Stephens led the development of CFD models for a number of unit processes allowing re design and optimization (e.g. evaporators and vacuum pans) and improving throughput and efficiencies. As a result, this allowed Australian sugar mills to remain viable despite lower international sugar prices. This work was recognized by the Queensland State Government through an award for Sustainable Energy Innovation. In his role as technical engineering manager at Australian Trade Development, the Australian distributor for the ANSYS CFX software, Dr. Stephens managed all technical support in Australia and South East Asia for more than 50 separate customers, delivered training courses up to the advanced level and co-ordinated marketing and sales activities. He also was responsible for providing consultation services on a range of CFD related topics and contributed to the development of ANSYS CFX software through beta testing and other software development tasks. He retained his links with ANSYS CFX during his employment at CSIRO, where he collaborated with the development team in the United Kingdom to implement the next generation of population balance models within the coupled solver technology. As a principal researcher, he was the topic leader in modeling for the multi-million dollar AMIRA P266 “Improving Thickener Technology” project aimed at developing CFD models of swirling and particulate flows in industrial thickeners and clarifiers. Dr. Stephens' professional interests include optimization and optimization algorithms, population balance modelling, coupled solvers and the development of next-generation hybrid and multi-physics models. “In 2011, I decided to start my own business, Wikki Australia, as I could see that the needs of new and current users in the field of computational continuum mechanics were not being met by the large commercial providers such as ANSYS and CD-adapco,” Dr. Stephens said. “At the same time, I could see a growing interest in open source CFD software such as OpenFOAM®. However local support for OpenFOAM was lacking. This is where Wikki Australia can make a difference by providing technical support, training and development in the application of OpenFOAM to computational continuum mechanics problems. My vision for Wikki Australia is to be recognized and respected as one of the premier providers of computational continuum mechanics solutions in the Oceania region, while creating innovation in its application. To build long term client relationships while exercising transparency, mutual respect and trust. 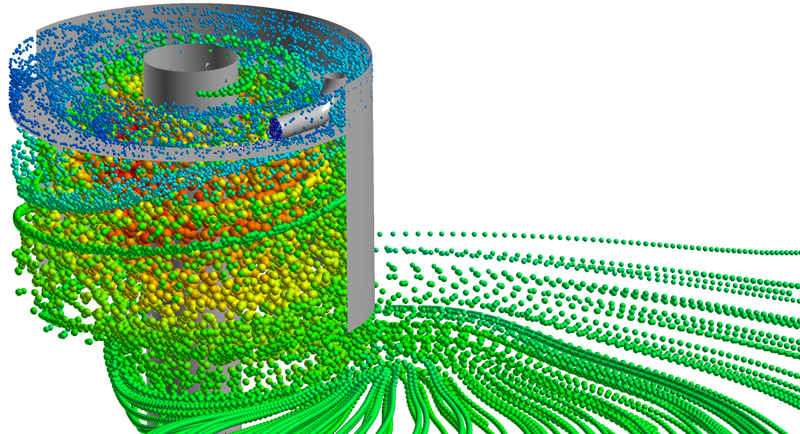 “Mesh generation is an extremely important part to any CFD simulation, a part that is often not given the attention it needs. Mesh quality is where the CFD analyst has the largest impact on solution quality,” Dr. Stephens said. 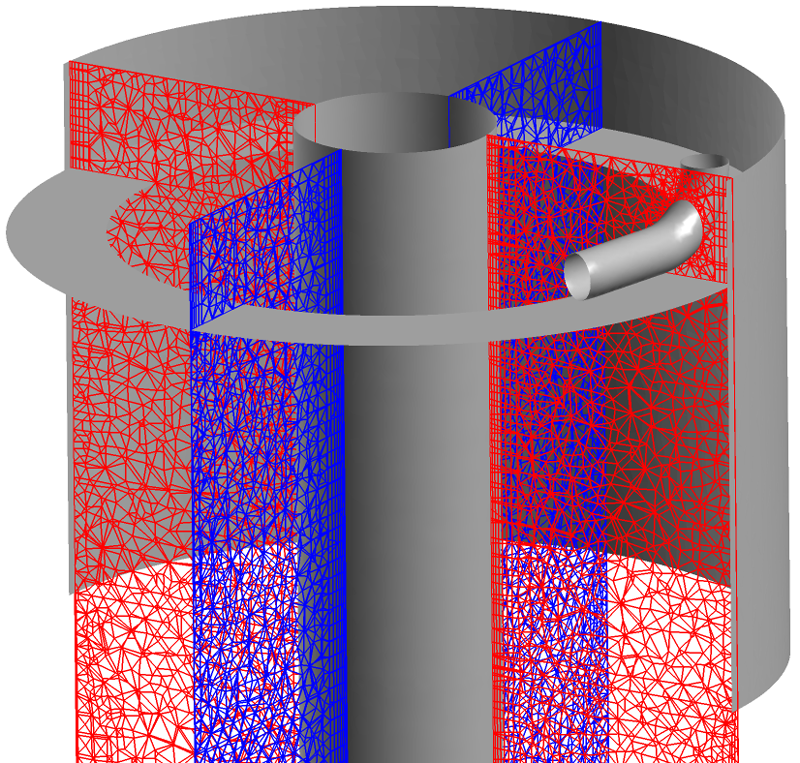 “A high quality mesh increases the accuracy of the CFD solution and improves convergence relative to a poor quality mesh. "Therefore, it's important for mesh generation software to provide the tools for the CFD analyst to inspect and control the quality of the meshes being generated. Mesh generation also can be time intensive and therefore, the mesh generation software needs to provide tools for automating the most labor intensive steps while providing the user control when needed," he said. "The software products produced by Pointwise excel in the areas of mesh quality and automation while also being very reliable and flexible. Their focus on technical excellence and integrity is a perfect fit with the values and business approach of Wikki Australia." In addition to providing high quality pre-processing solutions with Pointwise products and service for OpenFOAM users, Wikki Australia is a sub-distributor for the post-processing software FieldView produced by Intelligent Light. Figures 1-3: One of the most complex applications of CFD is in feedwell and thickener modeling, as practiced within the AMIRA P266 “Improving Thickener Technology” project. Feedwells are used to both dissipate feed energy and induce flocculation of the feed solids, with settling on discharge then leading to higher solids beds and clarified overflows. This requires solutions for both the hydrodynamic flows and aggregate size distributions across millions of cells. Meshing is crucial to obtaining useful solutions, and the application of Pointwise has led to the successful consideration of much more complex geometries than were previously possible. Images are from the AMIRA P266 “Improving Thickener Technology” project. Reproduced with permission. Pointwise was used to generate the meshes and ANSYS-CFX was used to generate the results. Find out how many minutes it takes to generate your mesh using a free trial license of Pointwise. Start the process today.